An exciting new concept born from a simple idea – to have fun and maximise seat-time! An action-packed day of opposite-lock fun, running from 9am until 6pm. Everyone is welcome from beginner to pro. Come down on your own or as part of a team. Practice kicks off at 9am and finishes at 1pm, when we’ll stop for a quick bite to eat. Our new range of Street Food will be available to keep you full for an afternoon packed with fun driving games. This includes a high-speed entry challenge into Pilgrims, measured with a calibrated speed gun. Plus a clipping point challenge, a slalom, a ‘run the wall’ entry into Paddock Bend from the top of Hairy Hill, a backwards-entry game into the Devil’s Elbow for anyone brave enough, etc. There will be a proximity challenge to conclude the day for everyone, an ideal opportunity for driving teams to showcase their sideways skills. A figure-of-eight ring will be available in the paddock for the first time on a first-come, first-served basis. This is a great chance to practice your close car control, donuts or simply get sideways for the first time. Please note this is being run as a test and due to noise restrictions may have to be stopped at short notice. Please also note the games are not compulsory. If you wish to participate in the games there will be awards to be won, however you can use the event as a practice day if you wish. Put your Sideways Skills to the test! Safety – We aim to keep the event as friendly as possible for all participants and spectators. All drivers must wear a helmet and have their arms and legs covered at all times. Your seat belt(s) must be in a good working order and worn at all times while on track. Noise – We have a Static noise limit of 100db and 92dB Drive-By for all vehicles out on track. We may be forced to take short noise breaks of approx. 5mins throughout the day. External wastegates must be silenced in some way (re-routed into the main exhaust system for example). Screamer pipes are not permitted. LHMC Membership – All drivers must be a member of the Lydden Hill Motorsports Club to participate. Annual membership can be purchased for only £30. Alternatively, we have worked out a deal for one-day membership that is included in the non-member price. Come and watch the action! 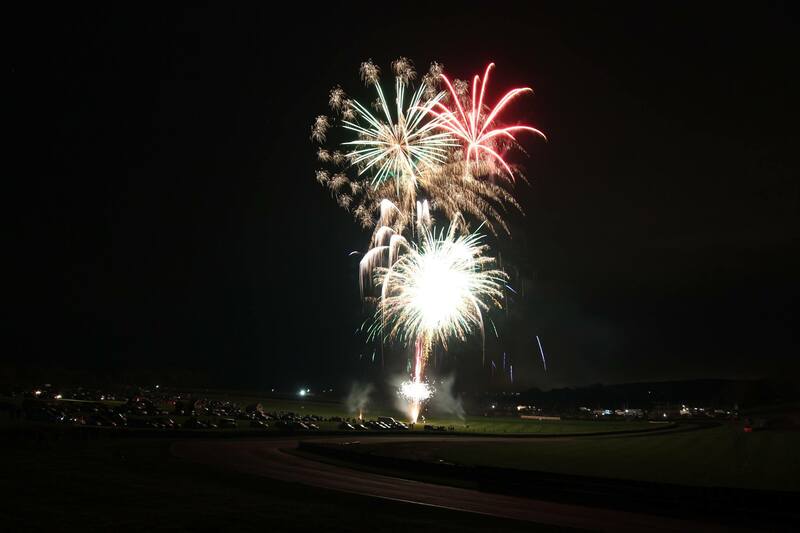 Spectator tickets are just £5.50 for the entire day if you book ahead. Click here to book yours now. Under 13’s get in FREE! If you have a vehicle or trade stand you would like to put on display, please get in contact with us for details on how you can enter our Show and Shine Competition.